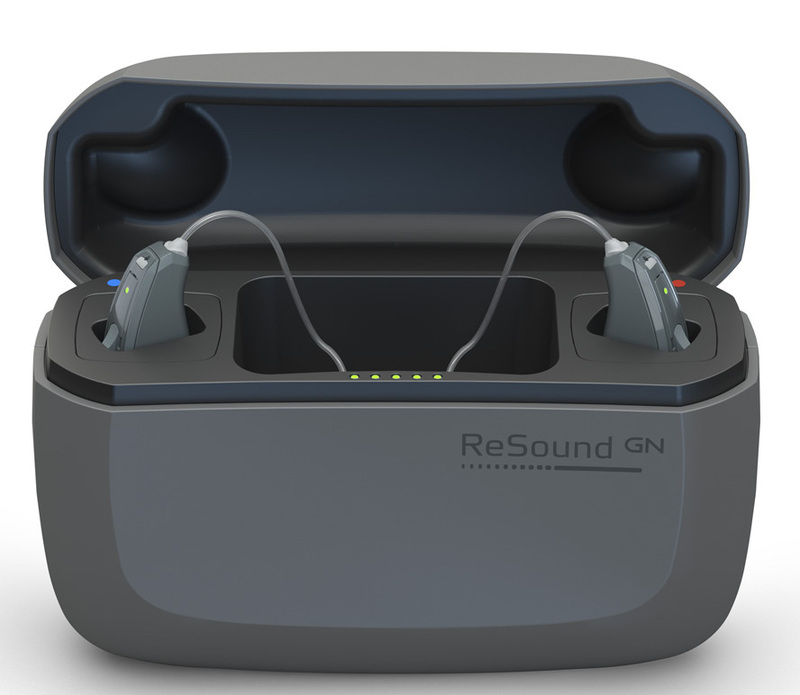 In September, GN Hearing launched ReSound LiNX Quattro. Described as the world’s first “Premium Plus” hearing aid, ReSound LiNX Quattro has generated strong interest among the hearing loss community. As ReSound’s Chief Audiology Officer, I’ve answered many questions about this latest innovation in hearing to facilitate informed decision-making. Here are two of the most common questions I receive. Can you share the latest features and improvements in ReSound LiNX Quattro? What makes it “Premium Plus”? 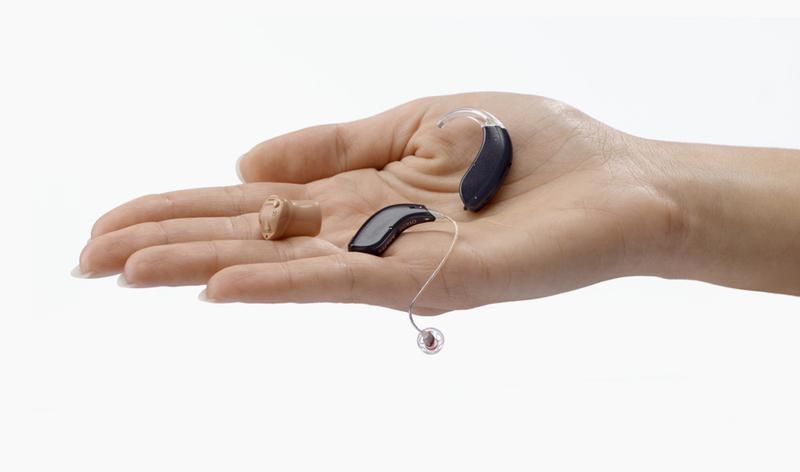 ReSound LiNX Quattro is the fourth generation of the LiNX hearing aid family. LiNX streamlined technology with Made for Apple hearing aids in 2014, and brought remote fine-tuning capabilities to audiology in 2017 with ReSound Assist, which allows for adjustment without an additional clinic visit. Both of these breakthrough features are included with ReSound LiNX Quattro, plus more. Built on a newly designed, powerful microchip platform, it brings users an unprecedented combination of benefits, while enabling hearing capabilities never before possible. Putting sound quality first, ReSound LiNX Quattro technology enables patients to hear more “Layers of Sound,” delivering an extended range of sounds never before heard clearly through hearing aids. The sound quality is natural; soft sounds are clear and loud sounds are rich, full, and distortion-free. Users enjoy an especially marked improvement when listening to music. The powerful radio provides more reliable, faster streaming and connectivity to any wireless accessory or mobile device. Using the ReSound Smart 3D app, users can take advantage of on-the-go sound personalization such as changing hearing aid programs, adjusting volume, decreasing the level of background or wind noise in the environment, and adjusting streaming sounds from a mobile phone. Also included is a geo-tag function for frequently visited locations so users can return to their preferred location-specific settings as desired. Finally, ReSound LiNX Quattro is the world’s most advanced rechargeable solution. As many hearing aid users know, changing batteries weekly can be cumbersome, especially for those with impaired dexterity and eyesight. The built-in lithium-ion batteries eliminate the weekly need to change batteries with a rechargeable battery that lasts up to 30 hours. The recharging case holds 90 hours of portable power, greatly reducing the fear of depleted batteries. How does ReSound LiNX Quattro actually extend the range of hearing? ReSound LiNX Quattro introduces four newly designed microchips that combine to deliver twice the memory, 100 percent more speed, and 30 percent more computing power—with 20 percent power consumption reduction. The new chipset allows for an increase to 116 dB of input dynamic range so that sounds enter the hearing aid without distortion. In addition, the frequency bandwidth has been extended to 9.5 kHz both for the hearing aids and for sounds streamed to the devices. In many other hearing aids, sounds outside these ranges are not heard or are heavily distorted. With ReSound LiNX Quattro, sounds typically missed such as birds singing, higher-pitched speech, or music are clearly discerned. And by expanding access to sounds, especially higher frequency sounds, we observe improved spatial perception in users, with more cues for localization. Learn more about ReSound LiNX Quattro. 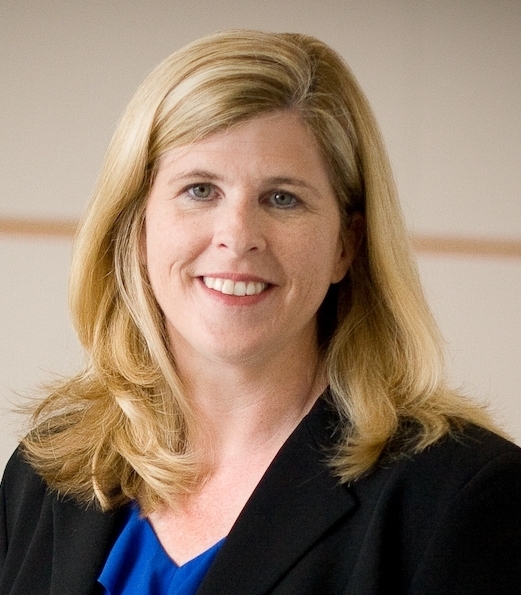 Laurel A. Christensen, Ph.D. is the Chief Audiology Officer of GN ReSound Group. In this role, she leads Global Audiology & User Experience in Research and Development. She holds adjunct faculty appointments at Northwestern and Rush Universities and is a former member of the Executive Board of the American Auditory Society and a member of the Advisory Board for the Au.D. Program at Rush University. In 2015, she received the Distinguished Alumna Award from the Department of Speech and Hearing Sciences at Indiana University. Research Aims to Improve Fit and Increase Use of Hearing Aids in U.S. Although about 28.8 million Americans could benefit from wearing hearing aids, less than a third of that population actually uses them, according to the National Institutes of Health. 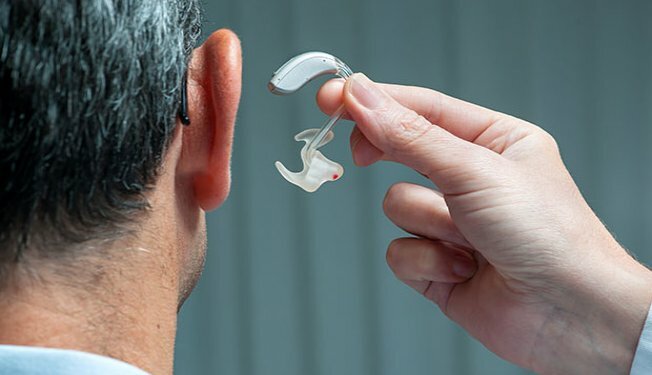 While cost is a contributing factor, experts say many people with hearing loss choose not to wear hearing aids simply because they have difficulty adjusting to them. 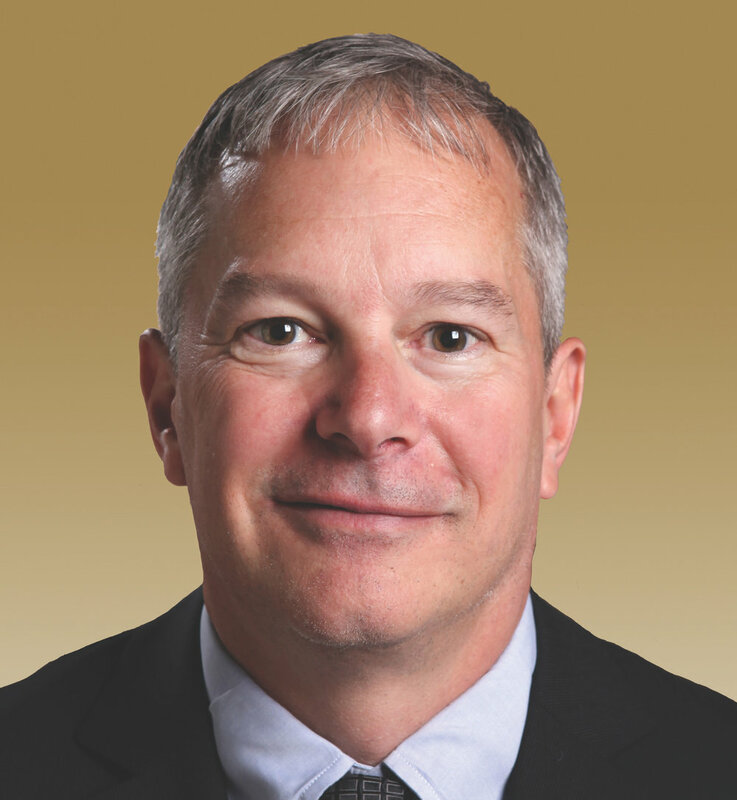 Researchers with the University of Maryland Department of Hearing and Speech Sciences (HESP) are hoping to improve those figures by developing better procedures for fitting people with hearing aids for the first time. In a study published recently in Ear & Hearing, Anderson and colleagues outfitted 37 older adults with mild to severe hearing loss with new, in-the-ear hearing aids donated by Widex USA. The researchers placed electrodes on the surface of the patients’ skin to measure electrical activity produced in response to sound in the auditory cortex and midbrain. They found that the brain’s processing of sounds improved while wearing hearing aids. The UMD research team plans to continue evaluating the patients in their study during the first six months of hearing aid use. In future studies, researchers hope to investigate the effects of manipulating hearing aid parameters on neural processing. The study was funded by the UMD Department of Hearing and Speech Sciences, Hearing Health Foundation, and the National Institutes of Health (NIDCD Grant T32DC000046). Samira Anderson, Au.D., Ph.D., is a 2014 Emerging Research Grants researcher generously funded by the General Grand Chapter Royal Arch Masons International. We thank the Royal Arch Masons for their ongoing support of research in the area of central auditory processing disorder. Read more about Anderson and her research in “A Closer Look,” in the Winter 2014 issue of Hearing Health. Hearing loss is one of the most prevalent chronic conditions in the U.S. and has been associated with negative physical, social, cognitive, economic, and emotional consequences. 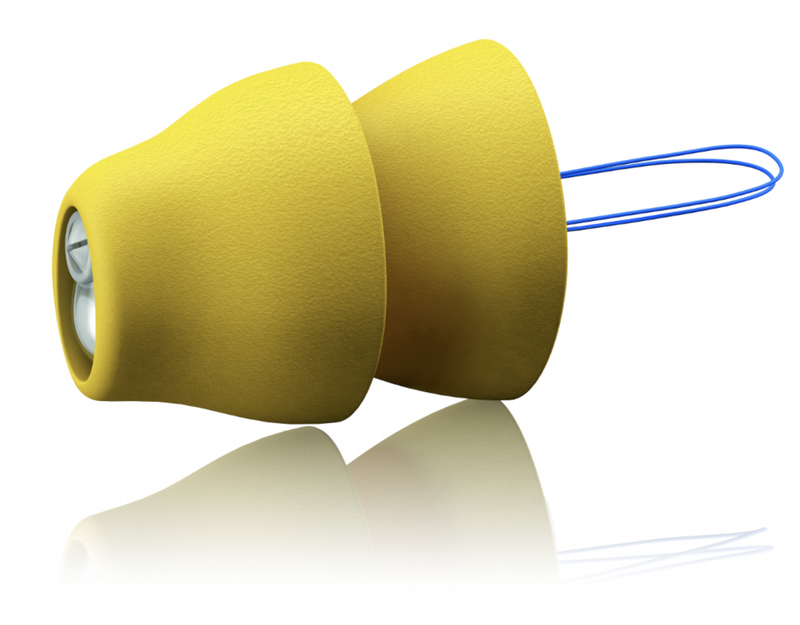 Despite the high prevalence of hearing loss, substantial gaps in the utilization of amplification options, including hearing aids and cochlear implants (CI), have been identified. Harrison Lin, M.D., a 2016 Emerging Research Grants recipient, along with colleagues, recently published a paper in JAMA Otolaryngology–Head & Neck Surgery that investigates the contemporary prevalence, characteristics, and patterns of specialty referral, evaluation, and treatment of hearing difficulty among adults in the U.S. Unlike this man who is having his hearing tested, a large number of individuals in the U.S. who experience hearing difficulties are not seeking treatment. Photo source: Bundesinnung Hörakustiker, Flickr. The researchers did a cross-sectional analysis of responses from a nationwide representative sample of adults who participated in the 2014 National Health Interview Survey and responded to hearing health questions. The data collected included demographic information as well as self-reported hearing status, functional hearing, laterality (hearing ability in each ear), onset, and primary cause (if known) of the hearing loss. In addition, the team analyzed specific data regarding hearing-related clinician visits, hearing tests, referrals to hearing specialist, and utilization of hearing aids and CIs. Overall, 36,690 records were included in the analysis, which extrapolated to an estimated 239.6 million adults in the U.S. Nearly 17 percent indicated their hearing was less than “excellent/good,” ranging from “a little trouble hearing” to “deaf.” Approximately 21 percent of respondents had visited a physician for hearing problems in the preceding five years. Of these, 33 percent were referred to an otolaryngologist and 27 percent were referred to an audiologist. Of the adults who indicated their hearing from “a little trouble hearing” to being “deaf,” 32 percent had never seen a clinician for hearing problems and 28 percent had never had their hearing tested. The study shows that there are considerable gaps between self-reported hearing loss and patients receiving medical evaluation and recommended treatments for hearing loss. Increased awareness among clinicians regarding the burden of hearing loss, the importance of early detection and medically evaluating hearing loss, and available amplification and CI options can contribute to improved care for individuals with hearing difficulty. Future studies are warranted to further investigate the observed trends of this study. Harrison W. Lin, M.D., is a 2016 Emerging Research Grants recipient. 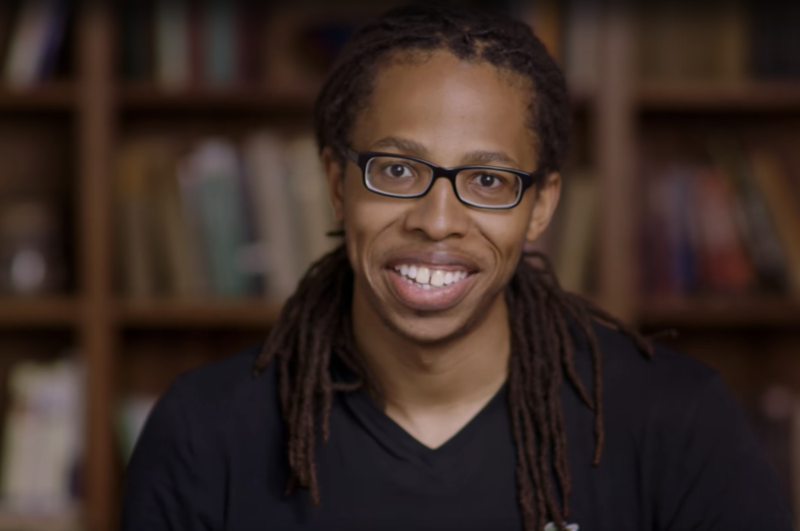 His grant was generously funded by funded by The Barbara Epstein Foundation, Inc. Hearing Health Foundation (HHF) Board of Directors member Anil Lalwani, M.D. and Communications and Programs Manager Laura Friedman recently shared their expertise about untreated hearing loss and how to encourage a loved one—with compassion—to get help. The story, "Heart of Hearing," is found on page 26 in the latest issue of Renew, a publication of United Healthcare and AARP. Read the full piece in Renew magazine on page 26.